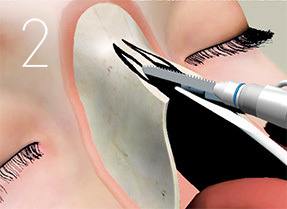 With its cutting-edge system, Bien-Air Surgery is opening new horizons in the field of rhinoplasty. 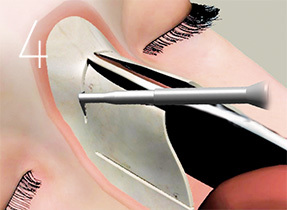 Offering unrivalled precision and efficiency, this solution heralds the natural evolution of conventional rhinoplasty techniques, establishing itself as the benchmark in cosmetic nose surgery. 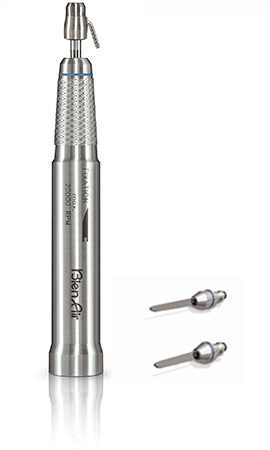 To ensure high quality delicate work, Bien-Air offers a handpiece adapted to every step of the procedure. Thanks to its extreme precision and outstanding efficiency, this system considerably reduces the swelling of tissue and bruising, promoting gentler and more rapid healing. Using the powered microsaw system allows to slice the bony hump in two, three, even four layers with very precise cuts and minimal trauma reducing bruising and swelling. Executing a Medial Osteostomy to further reduce width with the powered Osseoscalpel microsaw, results in your ability to make precise cuts without trauma to the surrounding tissues. The powered reciprocating micro rasp are used to soften the sharp edges and bony prominences after a medial osteostomy. 3 different rasps are available with integrated irrigation to provide cooling and debris removal. 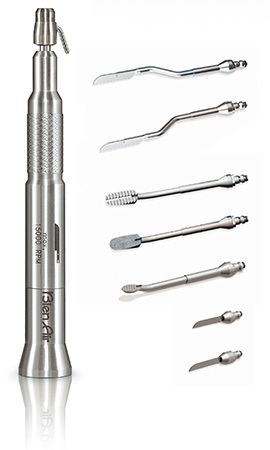 A specially designed microsaw is the most innovative tool to simplify intermediate osteotomy. Bilateral motions of these heads cut the bone smartly without fracturing complications that are common in nasal bones. Precise power-assisted osteotomies, with the specifically designed angled blades, will keep the integrity of lateral walls by preventing the unpredictable fractures relevant to bony pitfalls. The last stage of mobilization is accomplished by gentle finger pressure green-stick fracture. 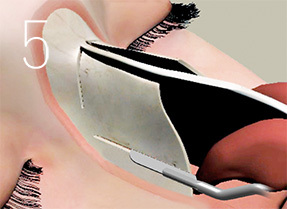 The COMPASS G2 MICROSAW is the most commonly used handpiece in the rhinoplasty set. It delivers a smooth reciprocating motion and the specific blades and rasps allow for the highest precision and accuracy. The COMPASS G2 MICROSAW is perfectly matched with our uniquely thin blades that produce a minimal cut width with virtually no vibration. The OSCILLATING G2 MICROSAW delivers an oscillation motion. 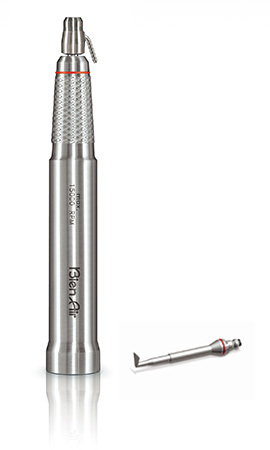 It allows cutting 90 degree to the axis making intermediate osteotomies safe, precise and less invasive. 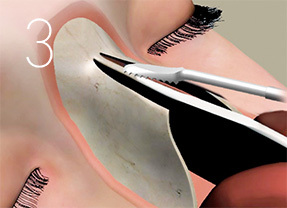 The OSSEOSCALPEL G2 MICROSAW delivers an elliptic motion cutting in axial / sagittal direction specifically designed to provide a perfect cut during medial osteotomy. 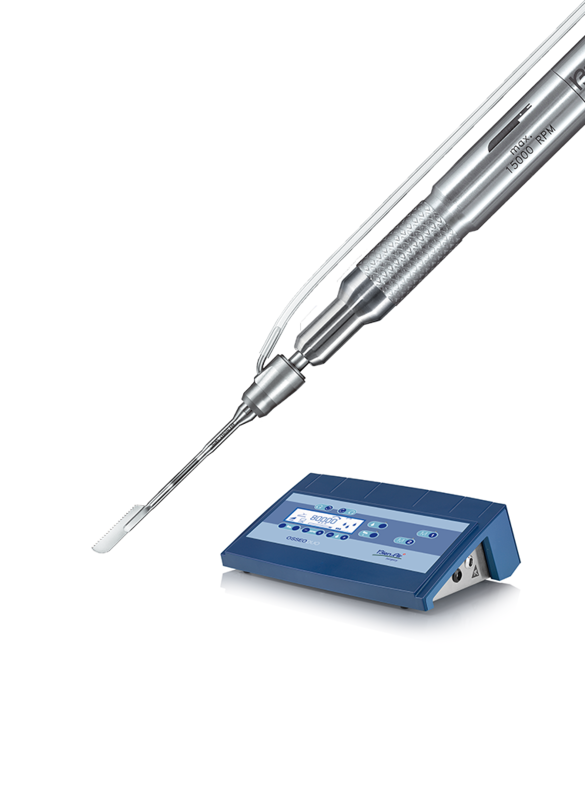 Developed for and by working surgeons, the OSSEODUO combines state-of-the-art performance, unrivalled simplicity and a huge choice of world's finest micromotors and instruments. 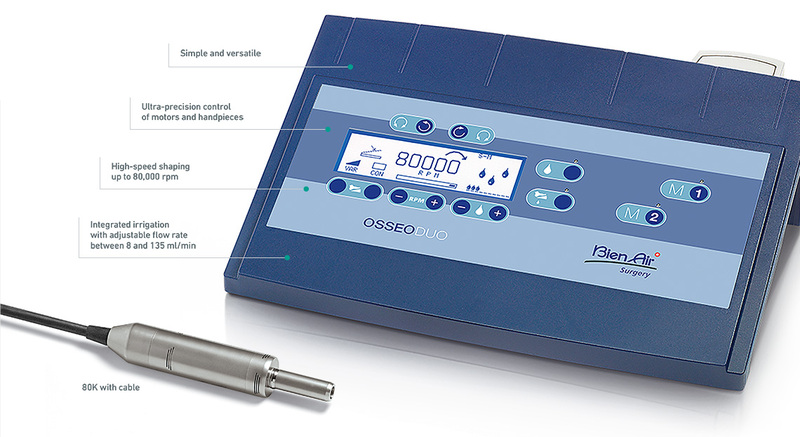 The OSSEODUO offers you rapid selection of the connected instruments from the console and from the foot pedal. Its exemplary reliability and state-of-the-art performance have made it a benchmark tool. 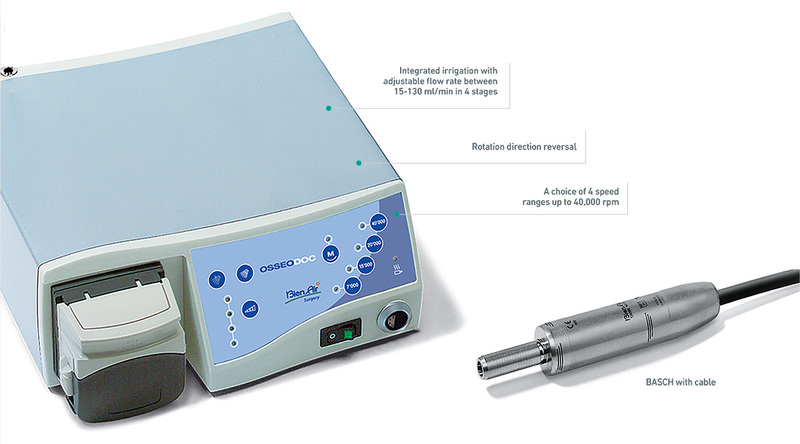 It has buttons for selecting 4 micromotor speed ranges, direction of rotation, 2 irrigation options and 4 peristaltic pump delivery rates. All functions are also available on the pedal. Indicator lamps and audible signals indicate the functions that have been activated.